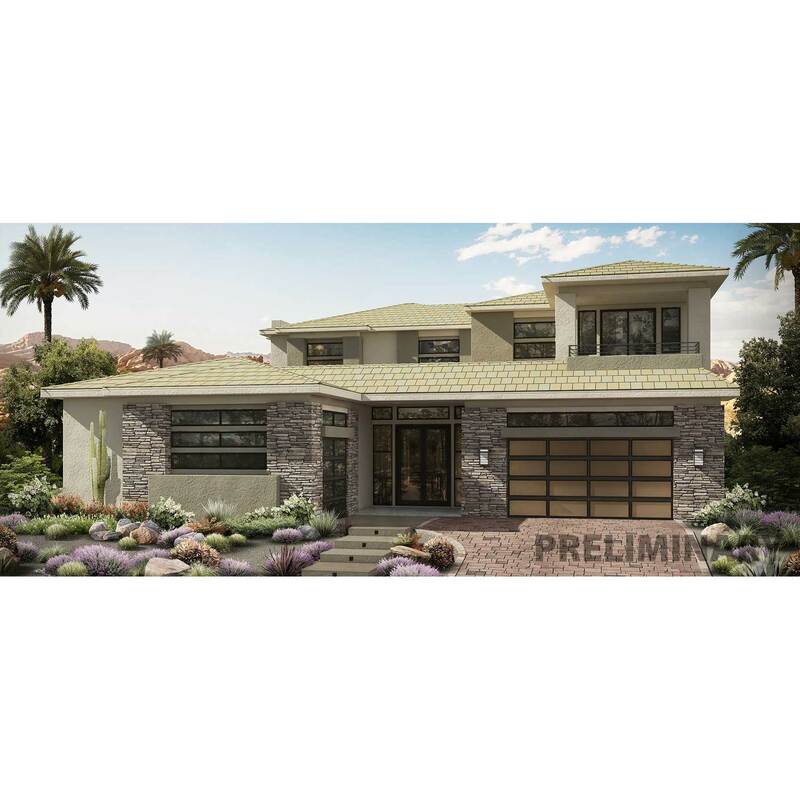 5,032 Sq.. Ft., NOT MODELED, two story, downstairs master, 4 bedrooms plus ..
4 Bd, 5 Ba 5,032 sq.ft. 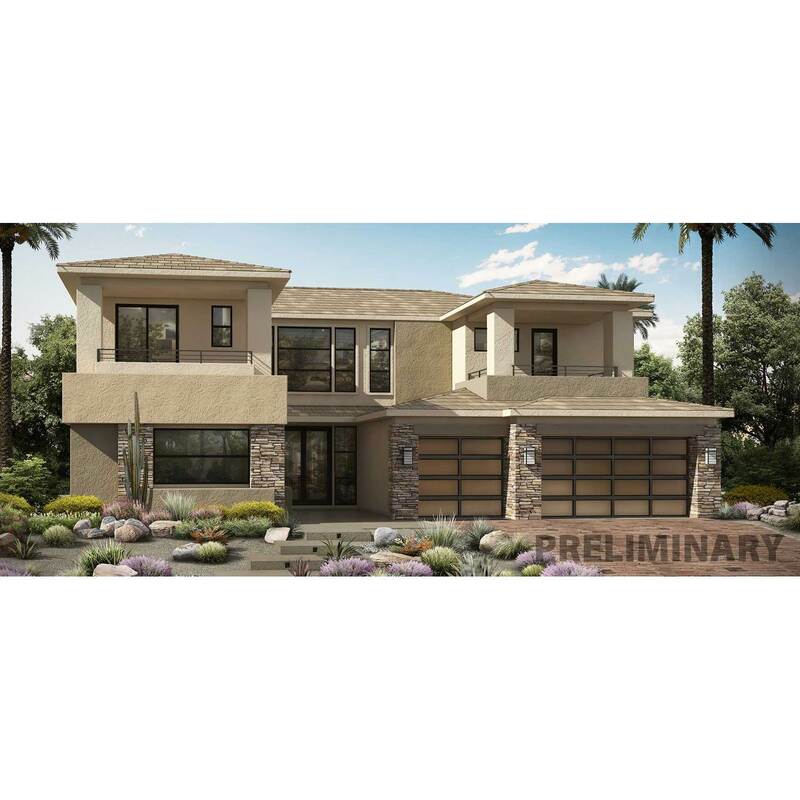 4,658 Sq.. Ft., two story, 3 bedrooms plus guest suite, 4.5 baths, 3 car ga..
4 Bd, 4.5 Ba 4,658 sq.ft. 4,871 Square Feet, 5 Bedrooms plus Loft, 5.5 Bathrooms, 3 Garage Bays, Gath..
5 Bd, 5.5 Ba 4,893 sq.ft. 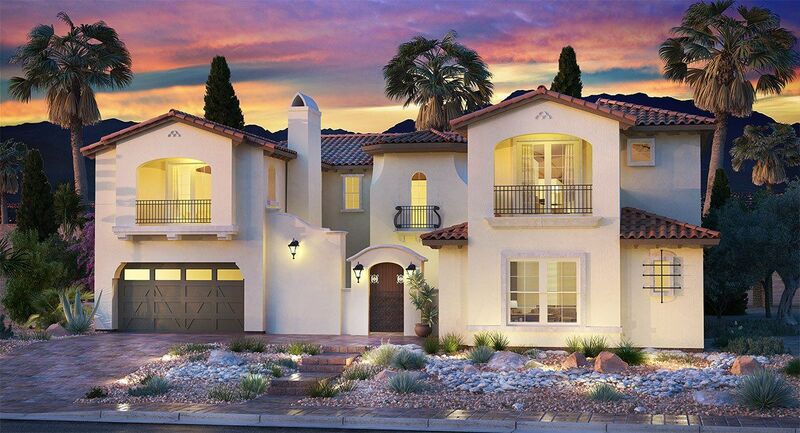 4,600 Square Feet, 3 Bedroom plus Guest Suite, 4.5 Bathrooms, 3-Car Garage,..
3 Bd, 4.5 Ba 4,600 sq.ft. The 6,233 sq.. ft. Residence Seven features a gated spacious courtyard with..
6 Bd, 5.5 Ba 6,233 sq.ft. The 6,234 sq.. ft. Residence Eight features a gated spacious courtyard with..
6 Bd, 5.5 Ba 6,234 sq.ft. 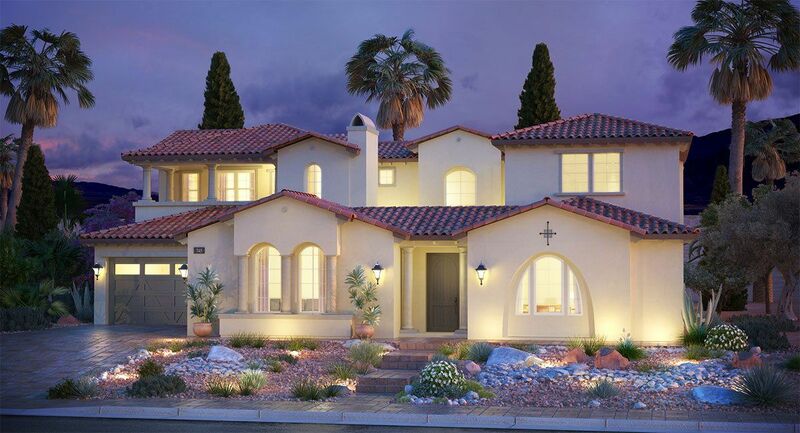 4,292 Sq.. Ft., NOT MODELED, two Story, 3 bedrooms plus guest suite, 4.5 ba..
4 Bd, 4.5 Ba 4,292 sq.ft. 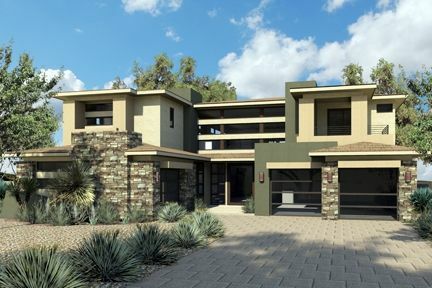 The 6,108 sq.. ft. Residence Six features a covered porch that leads guests..
6 Bd, 7 Ba 6,108 sq.ft. 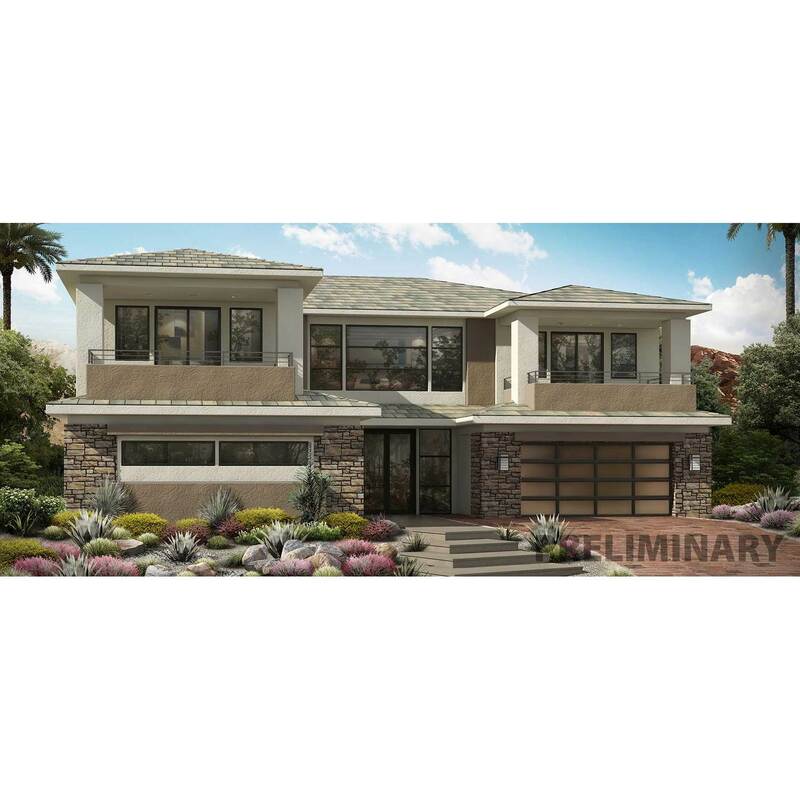 The 6,107 sq.. ft. Residence Five features a covered porch that leads guest..
5 Bd, 6 Ba 6,107 sq.ft. 3,733 Square Feet, 3 Bedrooms plus Den, 3.5 Bathrooms, 3 Garage Bays, Gathe..
3 Bd, 3.5 Ba 3,733 sq.ft. 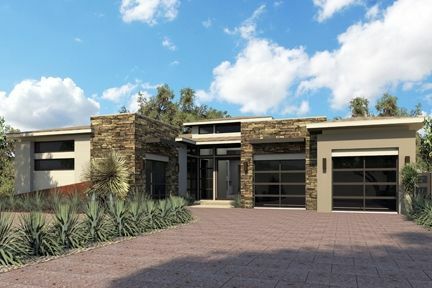 Search new homes for sale in Peccole Ranch! 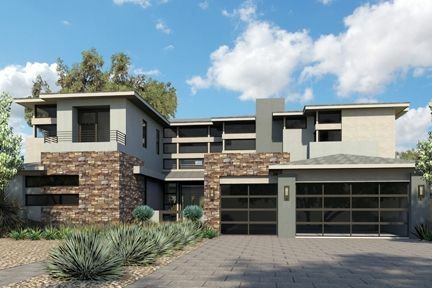 If you are looking to buy brand new homes for sale in Peccole Ranch - browse floor plans, view photos, models, and pricing. You can also see new construction homes in Peccole Ranch and request an appointment or more information about a specific new home.